Wonder Woman, the new Doctor, and Captain Marvel are part of a major step forward for female heroes in genre entertainment. After what feels like an age of waiting, we’re finally entering a new era of female-driven genre storytelling, on screens big and small. 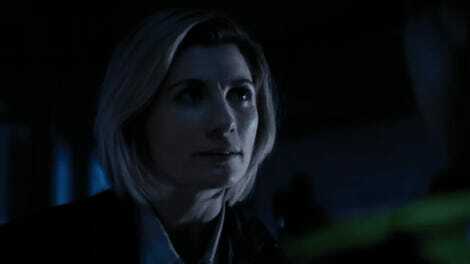 But according to a new study launched by BBC America, it’s just a start—and it’s also a push more vital than ever, with on-screen representation becoming hugely important to young girls. Conducted by the Women’s Media Center in collaboration with BBC America—which has skin in the game with the new season of Doctor Who starring Jodie Whittaker, which premiered this past weekend—the new report, titled Superpowering Girls (via THR), found that while a majority of sampled teen girls would describe themselves as confident or brave, there was a significant confidence gap in comparison to a similarly sampled group of teen boys. Further questioning indicated a significant majority of the teen girls (57 percent) also believed they weren’t listened to by the people around them, compared to 38 percent of boys in the same age bracket. What’s that confidence gap got to do with genre entertainment? Well, the report went on to ask a larger sampling of kids between the ages of 10 and 19 about the impact of seeing people who looked like them in the media they consumed, and found that girls—girls of color in particular—had much stronger reactions to being represented on-screen than boys, who are usually catered to as the de facto audience for sci-fi, fantasy, and superhero fiction. On top of that, a high majority of girls in the 10-19 age group added that their favorite female heroes in sci-fi and superhero movies inspired them to feel strong, brave, confident, positive, and motivated. 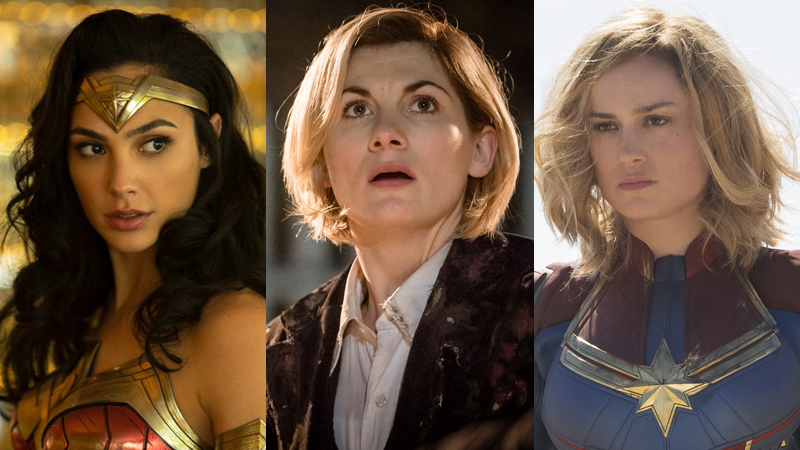 We don’t know the sample size used in WMC and BBCA’s study, but at the very least anecdotally we’ve seen spikes in demand for more diverse heroes in genre entertainment lately—Wonder Woman and Black Panther’s box office successes drove theater owners to ask for more diverse heroes in cinema, and just yesterday we heard about Jodie Whittaker’s Doctor Who debut being a huge ratings success. There’s still a long way to go—for representing women in media, but then, in particular, representing people of color, people who identify as LGBTQ, people with disabilities, and so on—but it feels like we’re finally making some strides. And, according to reports like this one, those strides matter to audiences now more than ever. Definitely give the full study a read if you have the time.